Elder Duane D. Bell was named an Area Seventy and a member of the Third Quorum of the Seventy of The Church of Jesus Christ of Latter-day Saints at the April 2018 general conference. Elder Bell attended President Primary School and Port Rex Technical High School. He currently works as a sales representative for Space Television. He previously worked as an assistant manager for Scott’s Appliances; a store manager for Hoovatic Sales, Price Mart, and Elco Trading; and a sales representative for LG Electronics. 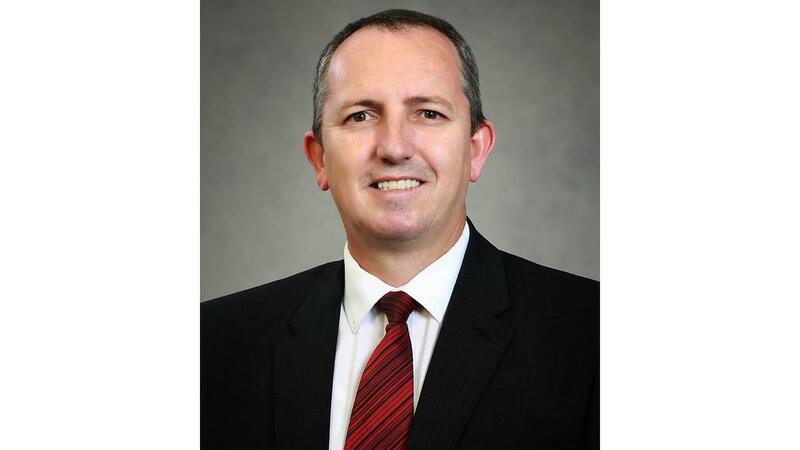 Elder Bell has served in a number of Church callings, including full-time missionary in the South Africa Johannesburg Mission, stake president, counselor in a Young Men presidency, counselor in a branch presidency, counselor in a bishopric, district mission president, bishop, counselor in the South Africa Cape Town Mission presidency, ward young single adult adviser, institute teacher, and Pathway Connect missionary. Duane Donald James Bell was born in Kimberley, Northern Cape, South Africa, on September 1, 1971. He married Jocelyn Lee Scott in 1997. They are the parents of four children. Elder and Sister Bell reside in East London, South Africa.